The Russian Foreign Ministry hopes that the Arctic countries will realize that military activity in the Arctic is counterproductive, Russian Foreign Minister Sergey Lavrov said at The Arctic: Territory of Dialogue 5th International Arctic Forum. "Responding to the previous question, we talked about the efforts to militarize the Arctic and we are concerned about this," Lavrov said during a panel session. The minister hopes that the Arctic states' approaches to relations with Russia "won't be dominated" by the trends in evidence, such as war games like the recent Trident Juncture 2018, which "were aggressively anti-Russia." "I am hoping the spirit of the Arctic Council will prevail…we feel that some NATO countries would like to dispel this spirit and replace it with a militaristic attitude. 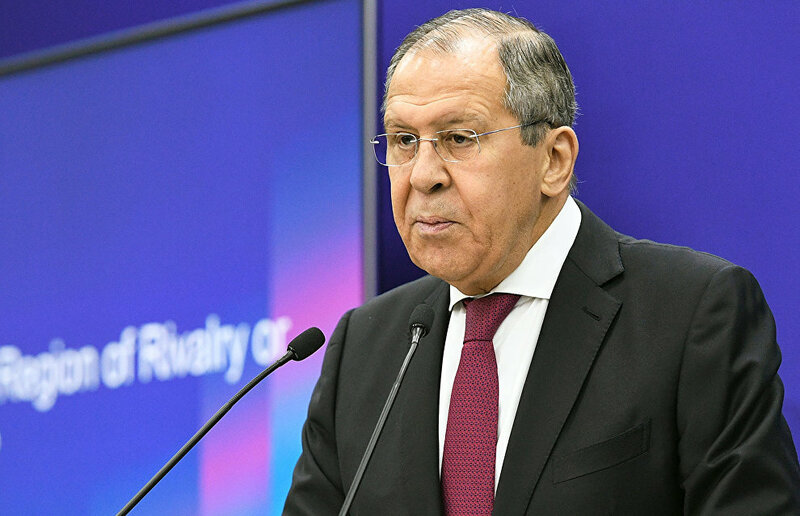 I am convinced that our northern neighbors understand that such approaches are dangerous and counterproductive and will not allow them to prevail," RIA Novosti quotes Lavrov as saying.